Selfish. Not a label I have ever wanted to own. I’ll own it. Certainly it’s a label that has to be resonating with more of us today than ever before. We’re all selfish. Ego controls us. 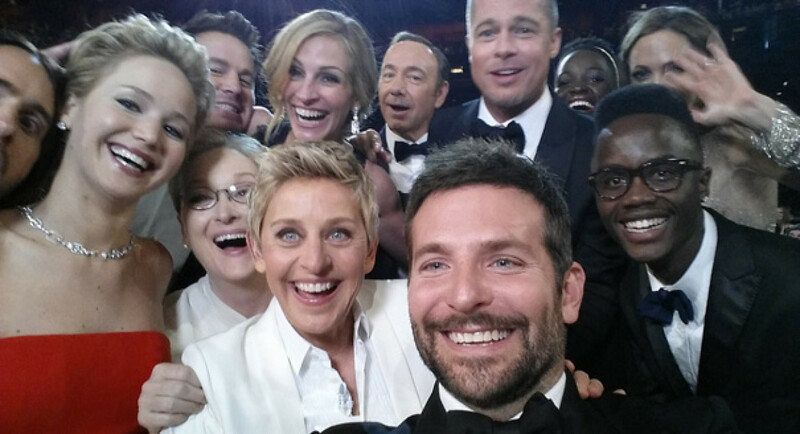 Think selfie. Our smart phones own us. If I can be rested from my self-induced, self-prescribed existence or being and smart phone, it would literally require an act of God. It’s alarming to me, an ordinary human, that the extraordinary, often sensational, often impersonal, even detached, surreal moments become my perception of reality. I would never experience these moments without this new reality. The Internet and the advent of social media. How can us ordinary humans, moms, dads, teachers, business and spiritual leaders compete with this new reality? Self-awareness maybe the one thing I can do to improve selflessness. If you can listen to your inner self maybe you can do a better job of listening to someone else. It could make me a better person. Good luck with that! Case in point, calling someone selfless is a huge compliment. There may be people that commit selfless acts but who do you know that can be described as selfless? Rare indeed. Did I mention self-effacing? To the point, I wrote Lonely Man in one of those pity me moments. It’s called self-promoting! Lonely man, you know who I am. You’re a labor of love, hand and glove. You’ll need to bring your own silver spoon. Your drink is empty, nothing’s on the table. Miguel your waiter, sells only by the label. And toast bartender Mike, your new best friend. You’re anybody who has a story. You’re the blood and guts, but no glory. You’re the play that’s no longer afloat. You’re the poem, you never wrote. Johnny Cochran’s not your deal. You’ll never win on your appeal. You’re the crowd in every room. The conversation that always spells doom. The greeting card, that’s always skipped. You’ve become the sweat on everyone’s brow. You’re the best friend you’ll never have. You’re the rub, without the salve. Labor of love, fit hand and glove. Win the lottery prize in your office pool? What are the odds you’ve played the fool! You’re someone’s smile, without a face. You’re the awkward in an embrace. You’re the gaze behind an empty stare. You’re the voice that isn’t there. You’re the cold pavement under bare feet. You’re the toothless grin that never eats. You’re the one to brandish a knife. You already know what’s been said. Dance to music that never ends. I originally wrote Lonely Man for a Montel Williams Poetry Contest for MS charity because I have a sister with MS. I think “Lonely Man” epitomizes how many of us feel from time to time. At the same time it pokes some fun at those same self-effacing feelings. It’s late. 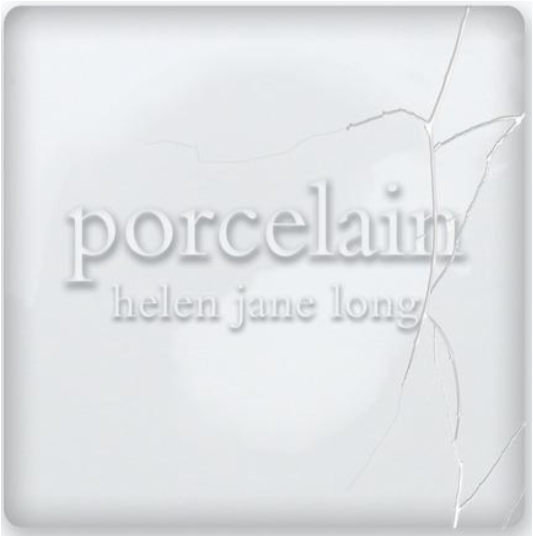 I’m listening to Porcelain, by Helen Jane Long, a piano instrumental on an album of the same name. There’s an upbeat tempo one minute and down the next, but what’s never in doubt, the melody is moving forward. Long’s instrumental reminds me that life is a series of ups and downs. In life, we all have them. When we have hurt, pain, tragedy, it is overwhelming, often devastating, even catastrophic. Life goes on. The cruelest part may be life goes on, with or without us. We can experience disappointment ranging from losing the lottery to losing a loved one or worse. Yet for us, the cruel irony is, yes you guessed it, life goes on. In those moments of despair, panic, fear, disappointment, agony, even shame, it is all about what we do next that separates us. Life goes on. The same holds true for those moments of elation, spontaneous laughter, thrills, the smile that aches, the head rush from a fist pump or a YES! There’s the deep gratification that love yields, the peace and reciprocity that a warm smile can bring. Life goes on. There’s a reason for a beautiful sunrise or sunset, because both are signaling a new beginning. And yes, there’s always hope, as we live and breathe. There’s always hope. All we have to do is look for it and we can find it. Life goes on. I’m not telling you anything you don’t already know. You have been there. We all have. I don’t know anyone in my life over 50 that hasn’t experienced tremendous ups and downs. All I am doing is reminding you and reminding me too, in this moment, with this soulful piano playing to my heart, I can find peace. And YES, life goes on. There’s always an upside, too. I’m living proof. Every day will be a new beginning. I am going to arm myself with a warm smile and choose YES! Life goes on with or without you. Choose YES! Have I lived well enough to make many friends and fewer enemies? Do I have the courage to cherish my friends and to vanquish my enemies? Have I spread enough smiles? Have I shared enough hugs? Have I planted enough kisses? Have I caused enough laughter to earn reciprocity? Have I studied enough history? Have I been engaged enough in current affairs? Have I earned a degree in knowledge? Is knowledge the revelation of truths, or is knowledge the realizations of falsehoods? Have I learned from every victory and every folly? If so, am I a benefactor; more important, am I a teacher? Today, in this world that reports the past in real-time; in time to worry for our future? I only see and images of life, albeit in real-time, can I relate? Have I focused long enough on the anguished faces, I cannot truly see? Have I listened hard enough to the desperate voices, I truly cannot hear? Have I seen enough of their pain, I truly cannot feel? Have I felt their hunger, I cannot feed? Have I shared in their grief, I cannot quell? Have I touched enough people? Has cuddling become a lost art? If you learn my darkest secret, will you forgive me? Did I stop smoking soon enough to live forever? How much double churned ice cream is too much? Will I die and when? Will it be too soon! Of course! Would I fight for my life to the very end? Will you miss me if I’m gone? Will you miss me when you are alone? Will you miss me when you are among friends. Will you still be laughing and smiling? And for how long? Don’t tell me. My dog is asleep at my feet. He has all the answers. He won’t say, but I finally get it. These reflections are more important to me, now then ever beforre. I hope you are asking yourself the same questions. 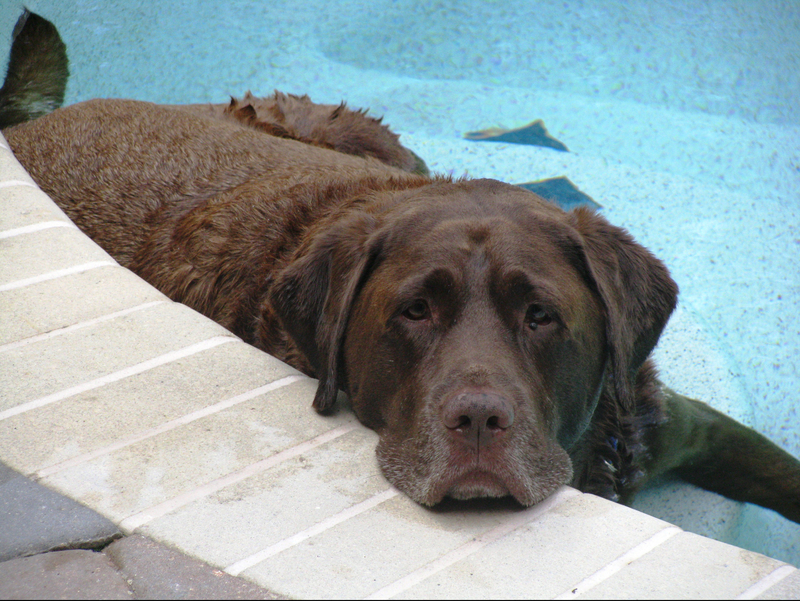 Note: My Big guy, my Cody Bear, passed away in 2017. A kiss without an embrace. Like the shade shelters the sun. Where thoughts have never been. Then, hoping you were gone. You’re just another slice in time. His tin cup, barely clutching his hand. Eyes you will never meet. Hopes you can never sink.